Well done to everyone who took part in the event and made it so special. 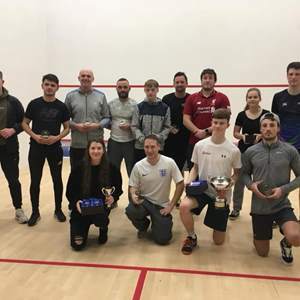 Congratulations to our new County champions for 2019 Adam Goad and Victoria Bell. 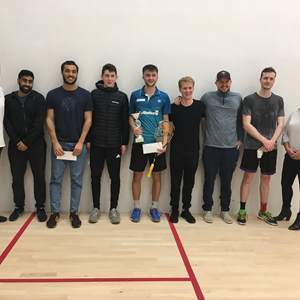 Congratulations to our Appleton's of Carlisle PSA open Champion Nick Wall who overcame Stuart George in an epic 3-2 final.